Installing more efficient heat exchangers is often the best way to resolve bottlenecks caused by insufficient heating or cooling capacity. Better heat transfer means more heat goes into the process, making it possible to increase the production rate. 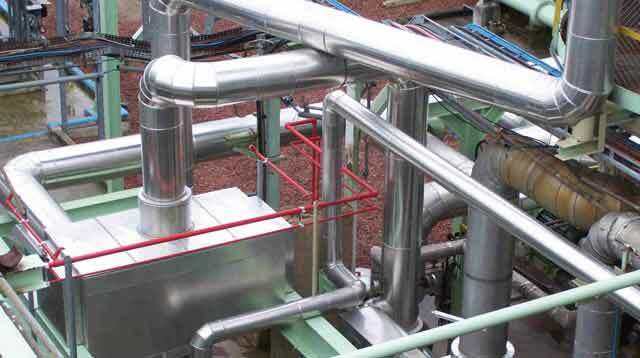 Heat recovery is a good solution when the utility system is a limiting factor. Recovering and reusing heat in the processes instead of cooling it reduces the load on the heating and cooling systems. The freed up capacity can then be used for increasing production. Compact heat exchangers offer much higher heating and cooling capacity per square meter floor space than shell-and-tubes. In addition they require minimal space for maintenance since there is no tube bundle to extract. As restrictions in space and building structures often apply, switching to compact heat exchangers is a straightforward way to boost production capacity in an available space. Compact heat exchangers require less downtime for maintenance than shell-and-tubes since service intervals are longer and the cleaning process is faster. 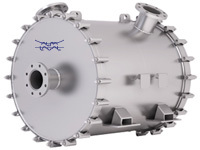 Switching from shell-and-tube to a compact heat exchanger can also increase compressor capacity. A compact heat exchanger’s higher thermal efficiency means it can cool the gas entering the compressor more than a shell-and-tube. Gas volume decreases when temperature drops and the amount of gas entering the compressor increases.